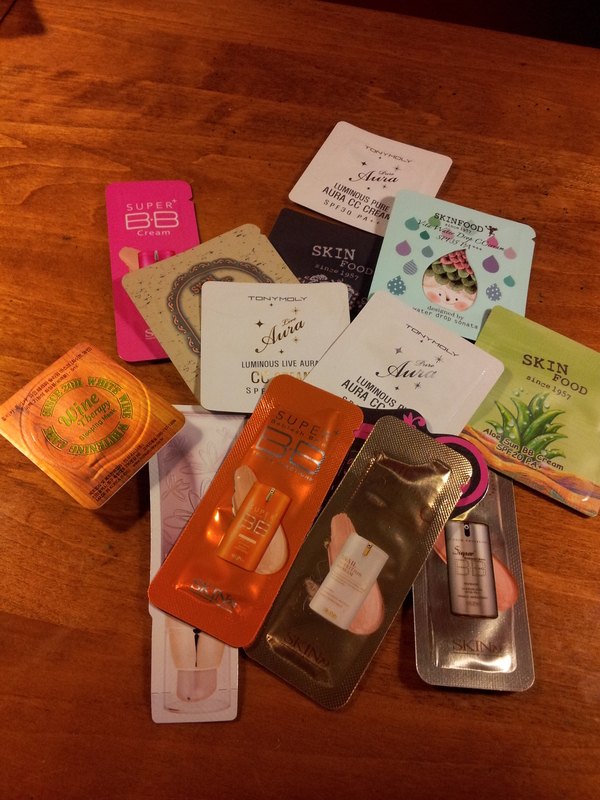 I received a sample of the Etude House Precious Mineral BB Cream Cotton Fit SPF30/PA++ when I ordered the Skin 79 BB cream. I loved the shade. It was a perfect match for my crazy pale skin. 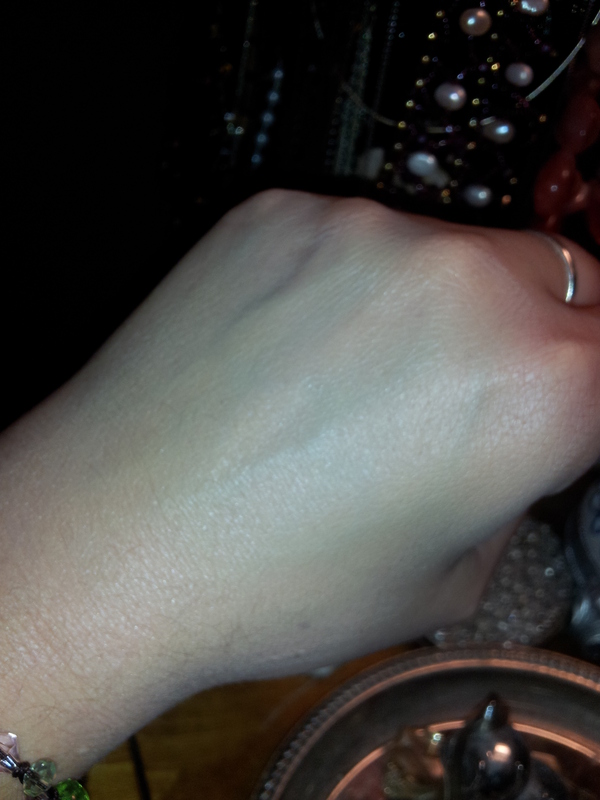 Although, with Asian brands, I’m pretty lucky that they match my paleness pretty well. The texture is super nice. 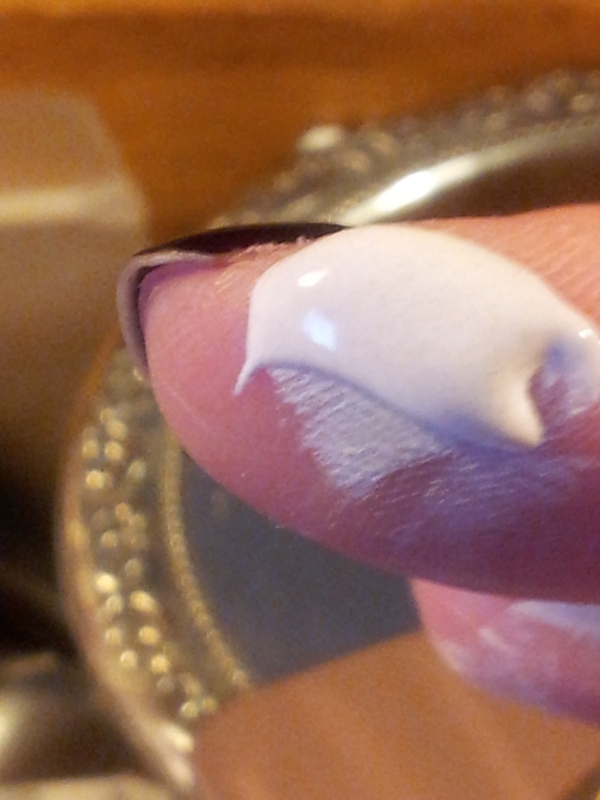 Creamy and covering without being overpowering. Will I purchase? Yup. Absolutely. Already planning it. 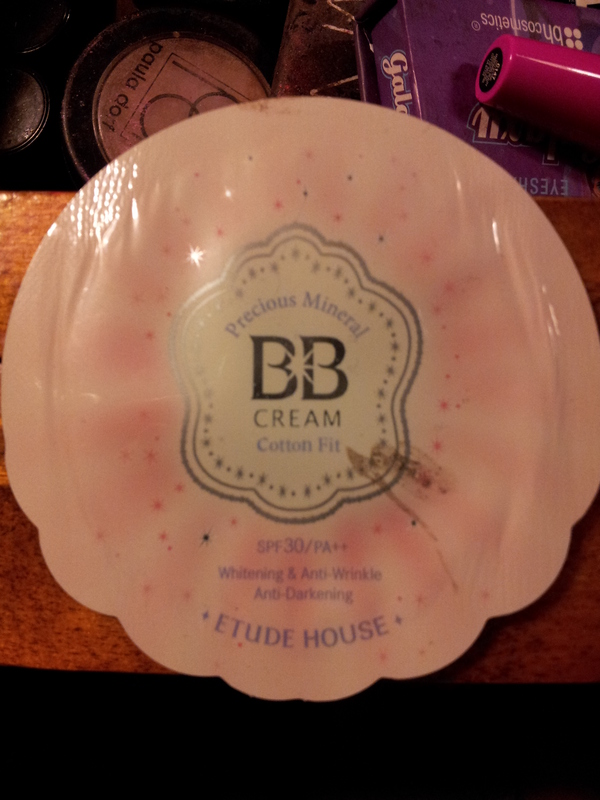 Have you tried Etude House Precious Mineral BB Cream Cotton Fit SPF30/PA++? Do you love it or do you have another Asian fave? 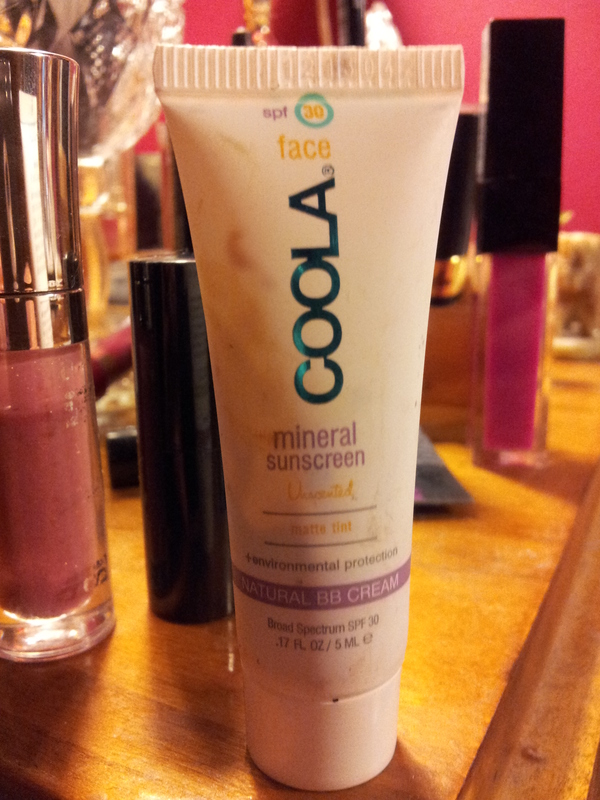 Coola Face SPF 30 Mineral Matte Tint Unscented surprised me. I received this in my Birchbox in March. I have a number of these Coola products that all seem slightly different, but the same. And you have to read the entire package to actually figure out there are some differences. I don’t know if it’s because they are still playing with the formula or what. All I know is that I tried this and liked it and went to look at all my other samples and they didn’t exactly match this. Wah! 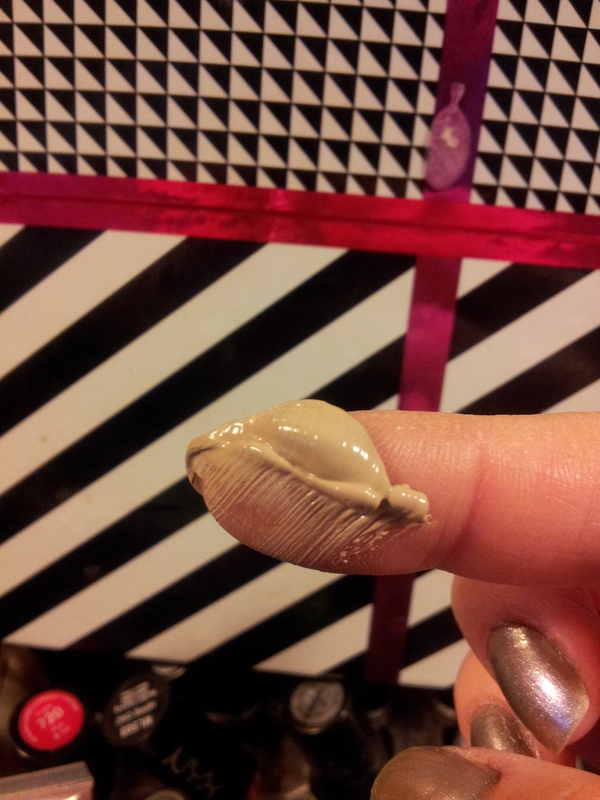 It says matte and it means it. There is no shine. It’s great. 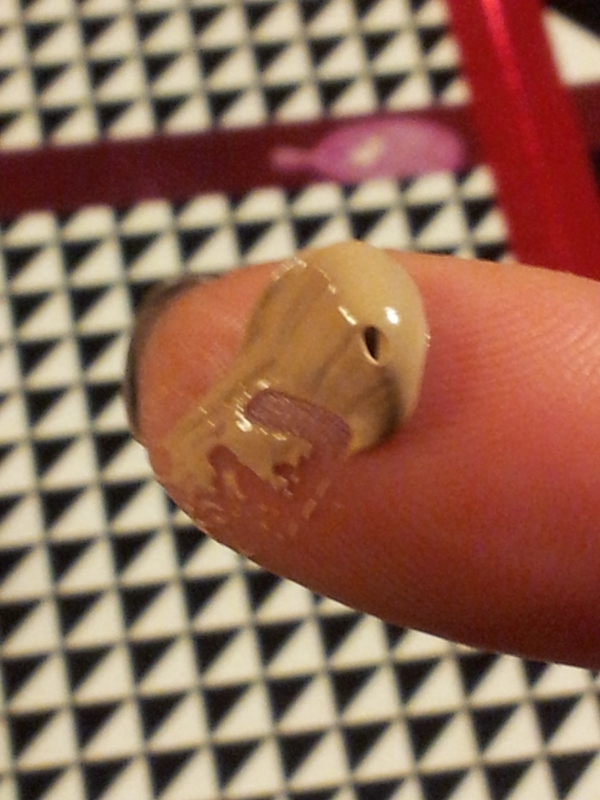 Stays more matte than most bb/tinted moisturizers. Good wear and lasting power. Maybe. 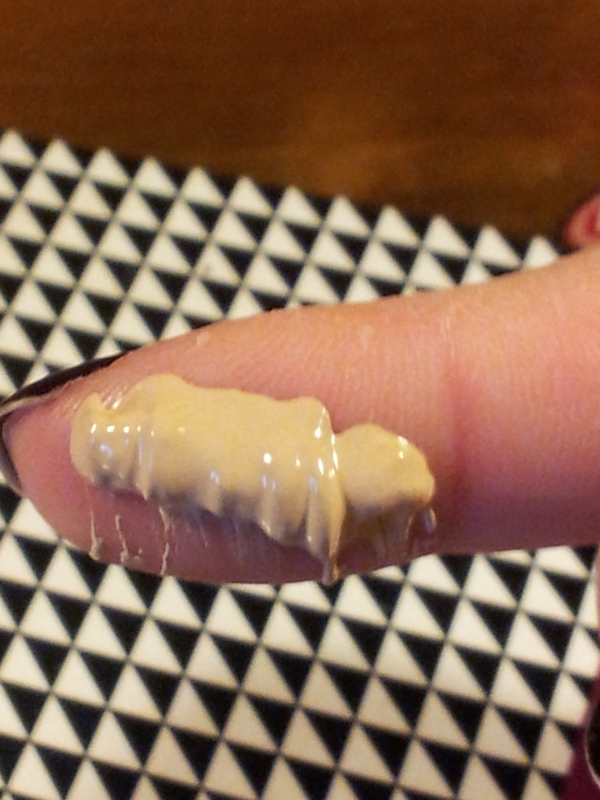 I like it as a tinted moisturizer. 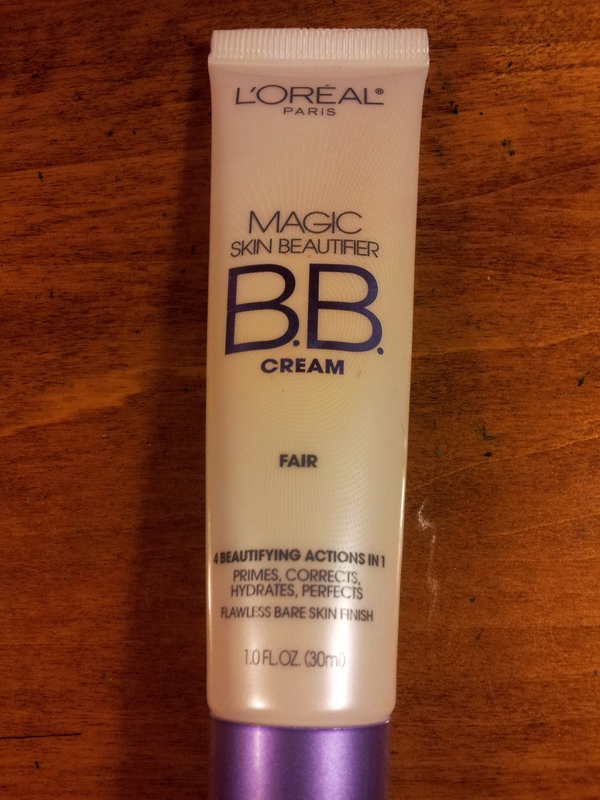 I don’t really think it’s a real BB cream in the way of Asian BB creams. 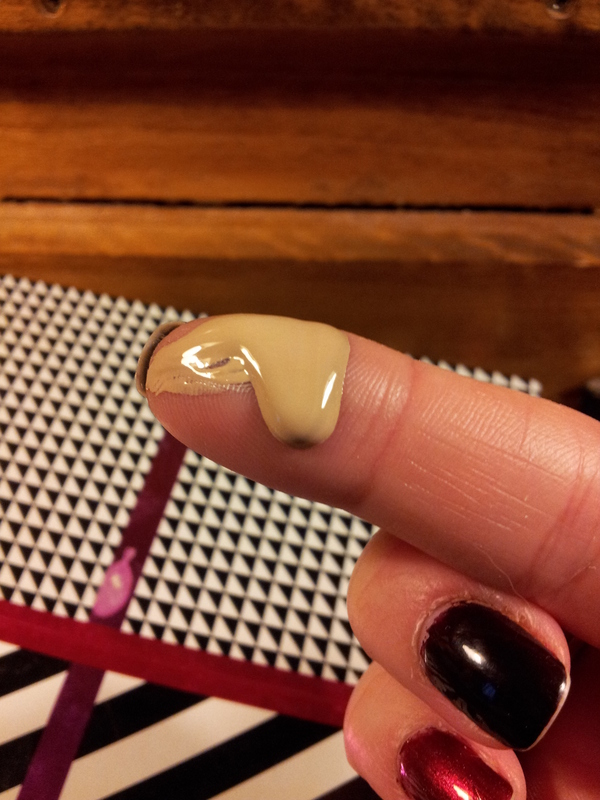 Asian BB creams are more than just a tinted moisturizer. They are more like tinted treatments. Are you a Coola fan? 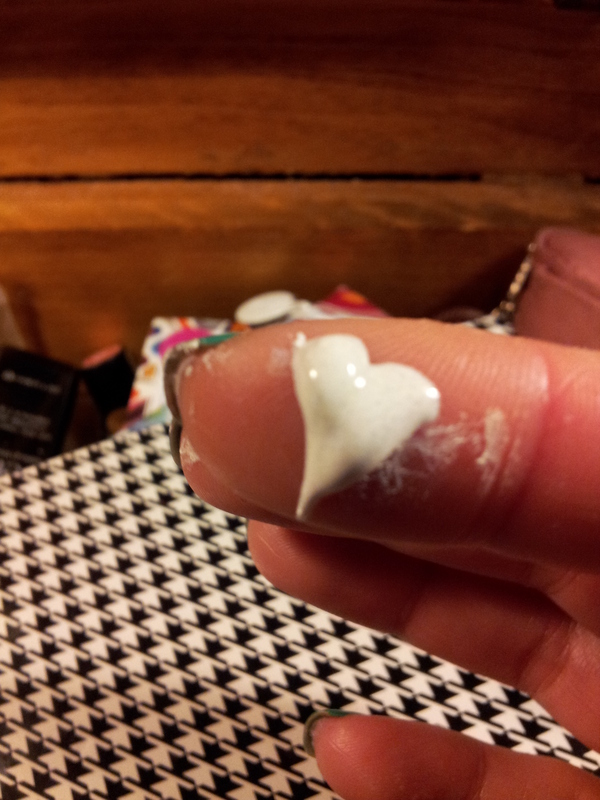 What I am trying – Smashbox Camera Ready BB Eye Cream! 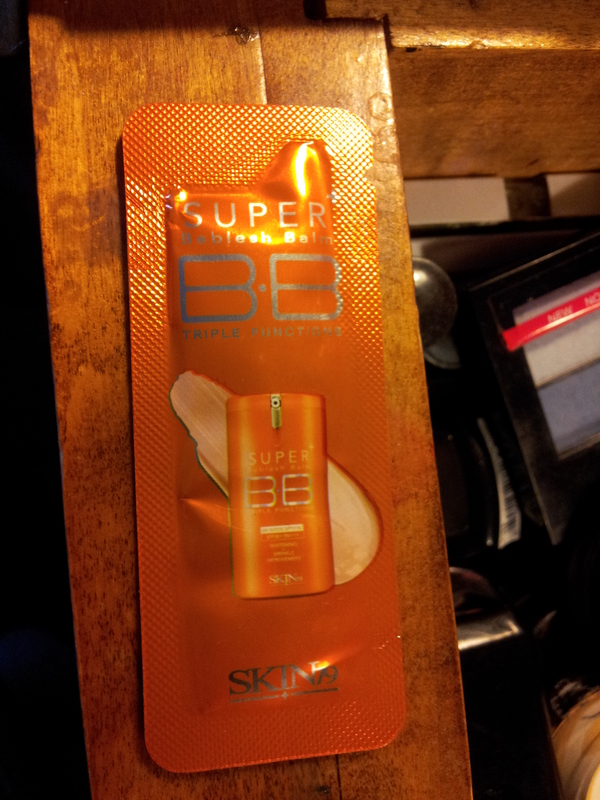 BB cream for your eye? Yes, says Smashbox. 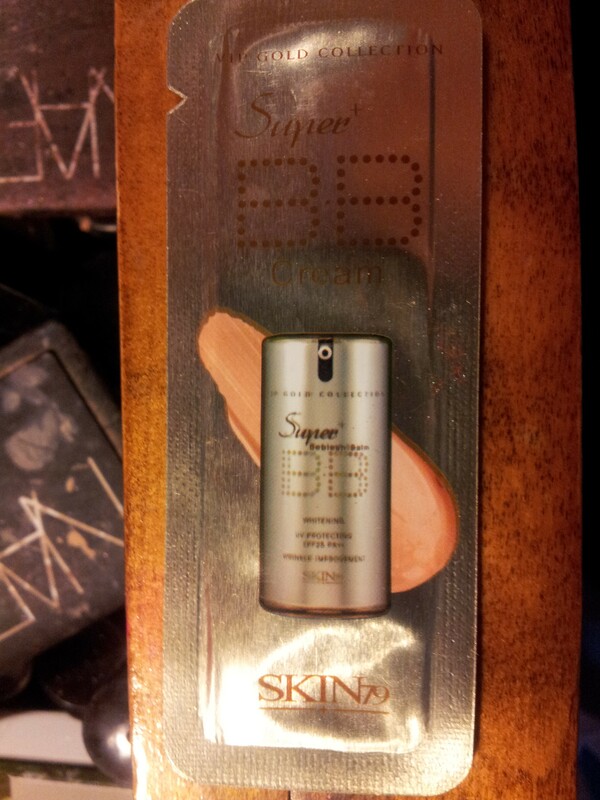 I needed to try this because I love BB/CC anything and I love a good under eye concealer. So I requested a sample from my local Sephora. Here is a link to the product. 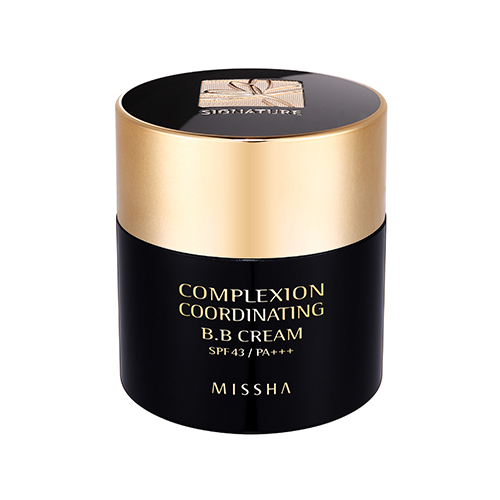 An innovative eye cream that features all the benefits of a traditional BB cream. Simplify your beauty routine with this do-it-all formula that comes in a range of shades and combines the benefits of BB Cream with the coverage of concealer. 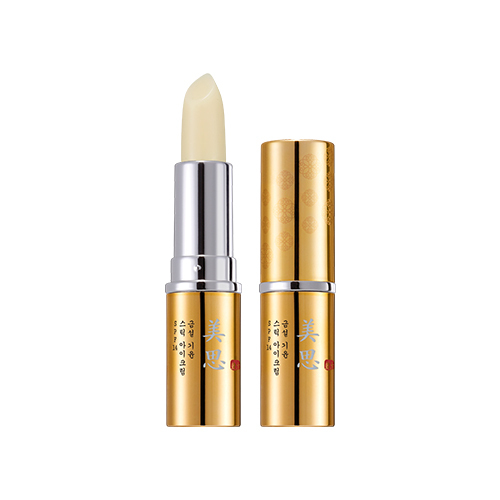 It fades the look of dark circles instantly and over time, reduces the appearance of puffiness, visibly smoothes fine lines and wrinkles, and improves firmness. 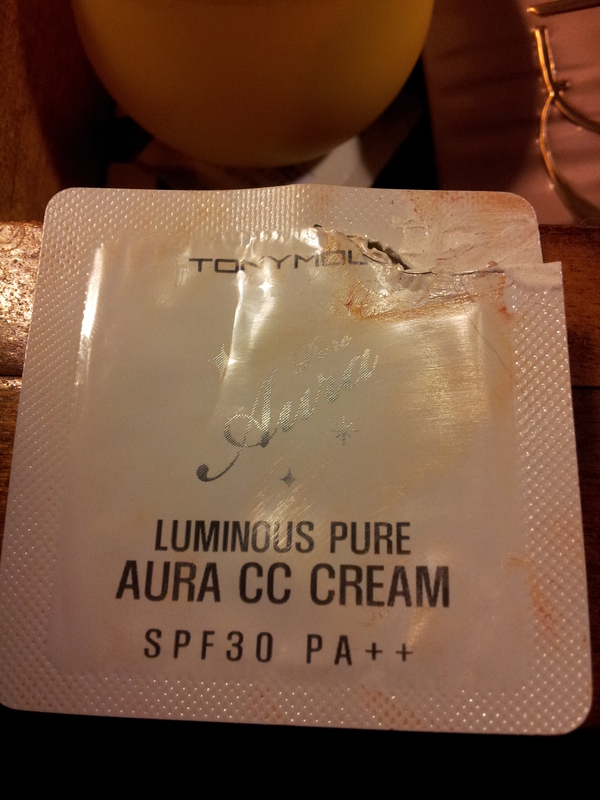 It also primes, protects, conceals, hydrates, and illuminates. I have a generous sample, so I am really excited to play around with this. It retails for $25.00 USD, not super expensive. So if I like it, I will shell out my dollars for this. I will do a full review after about a week. Have you tried Smashbox Camera Ready BB Cream Eyes yet??? I had a $5.00 off coupon from Ulta for spending some bucks on Ulta Christmas presents, so I got myself a BB cream from L’oreal. 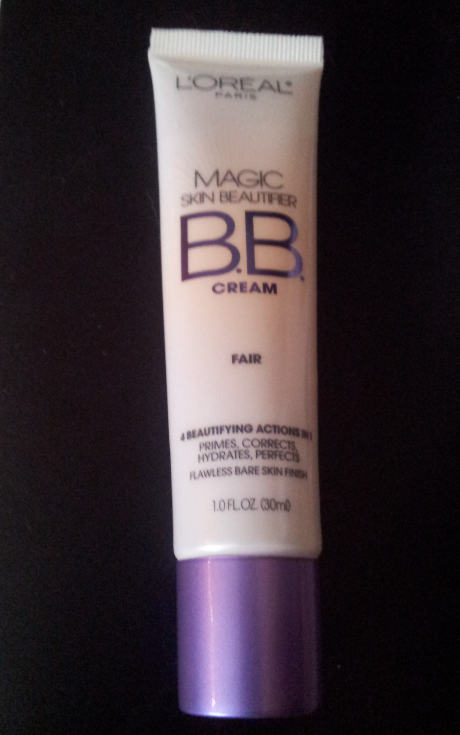 It’s called Magic Skin Beautifier BB Cream and it was $10.99 before coupon. I haven’t used much of it yet, but preliminary observations this is very matte. 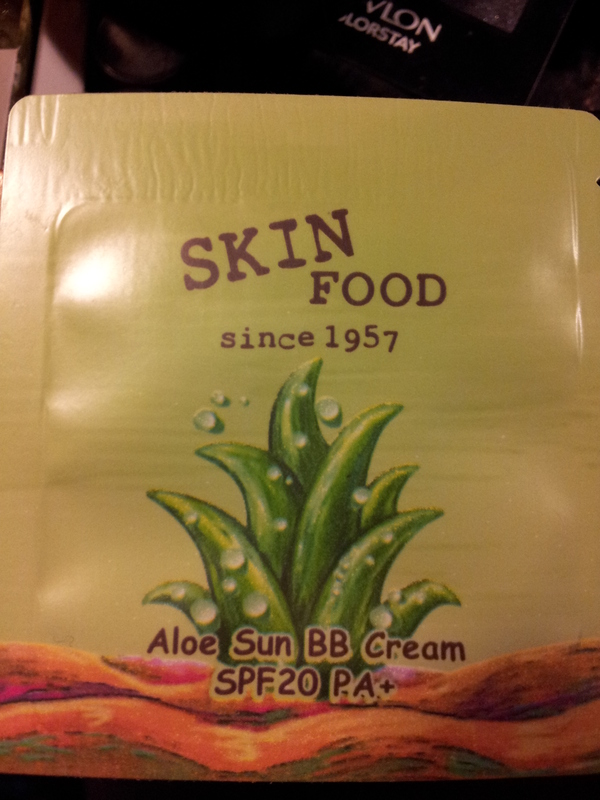 It may be better suited for summer use, at least for my skin. Kassi and I exchange makeup a lot. She got this free with a purchase and decided to give to me to try. 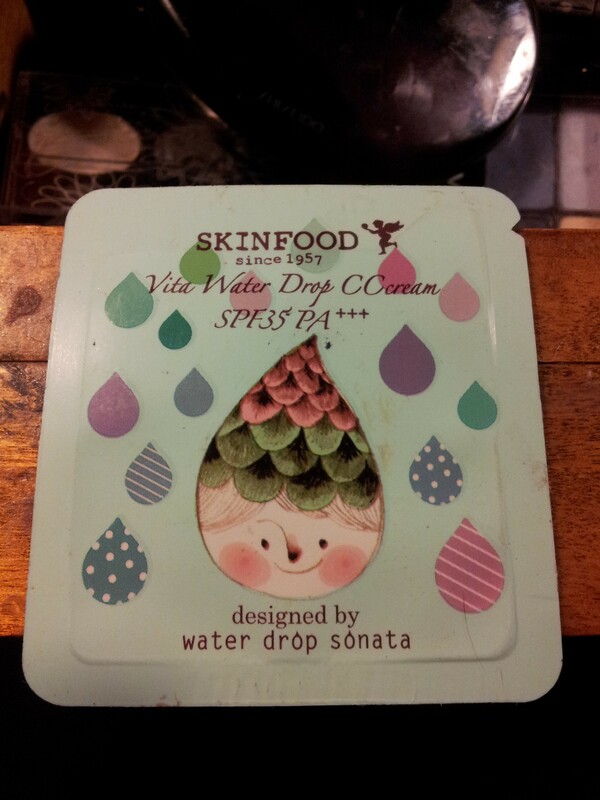 Discover a daily, multi-beneficial beauty product that works like skincare but acts like lightweight makeup. 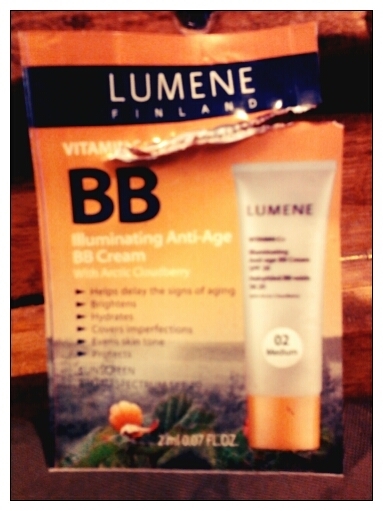 Lumene Vitamin C+ skin Illuminating Anti-Age BB Cream not only delivers powerful SPF 20 protection but also brightens, hydrates, evens skin tone and covers blemishes, all while improving elasticity for a more youthful appearance. 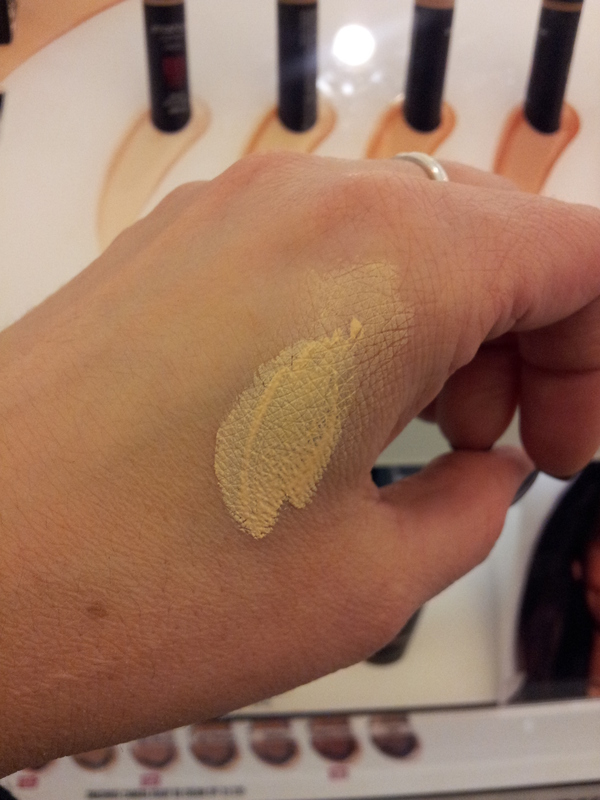 Available in two shades, the BB Cream can be used alone, after applying day cream or under foundation. 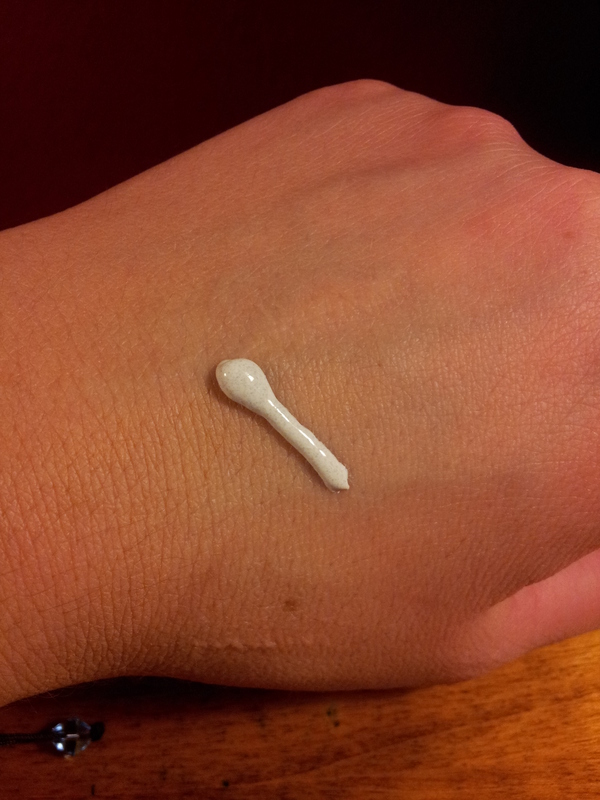 It’s the quick and easy way to younger, perfect-looking skin. That’s the Power of Arctic Nature. 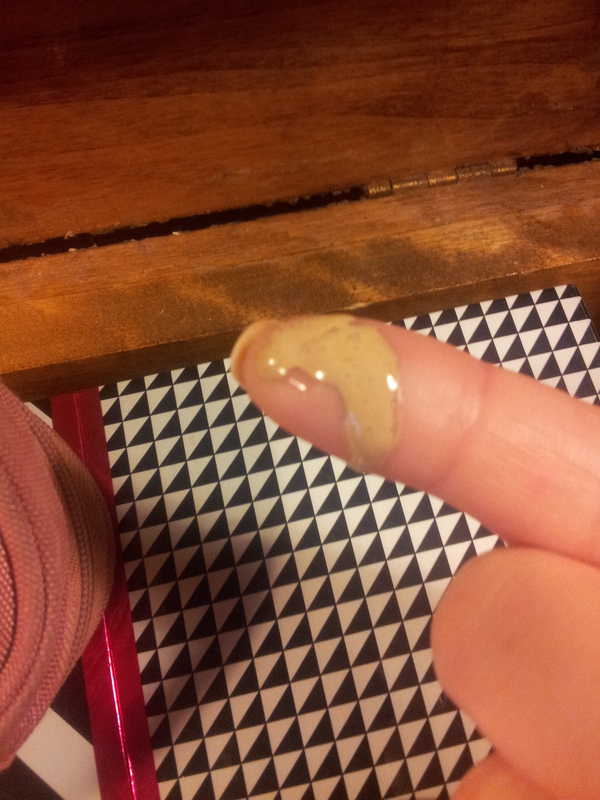 Curiously, on my sample the directions told me to reapply every 2 hours. Closer to how you are supposed to use sunscreen. This turned me off immediately. If I wanted sunscreen, I would use sunscreen. 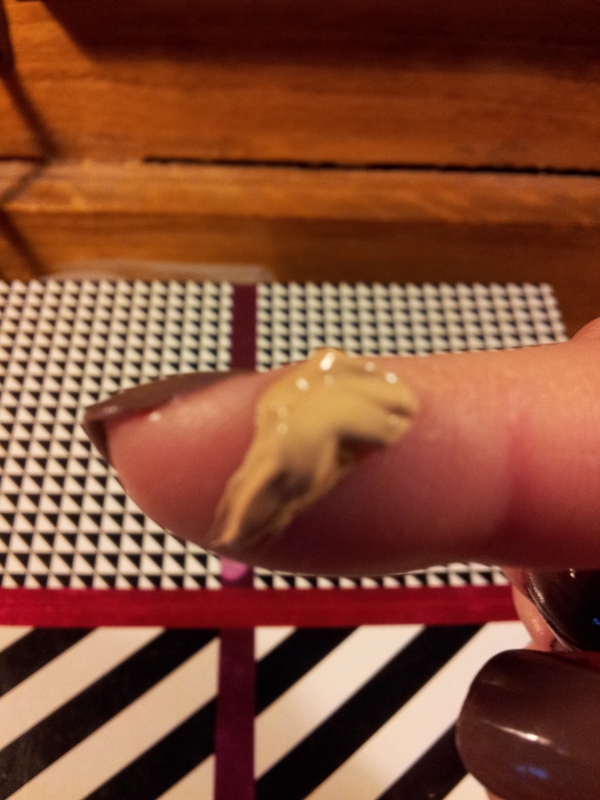 And then reapply every 2 hours. Based on that, I think this may be used best as a sunscreen. Like at the beach. 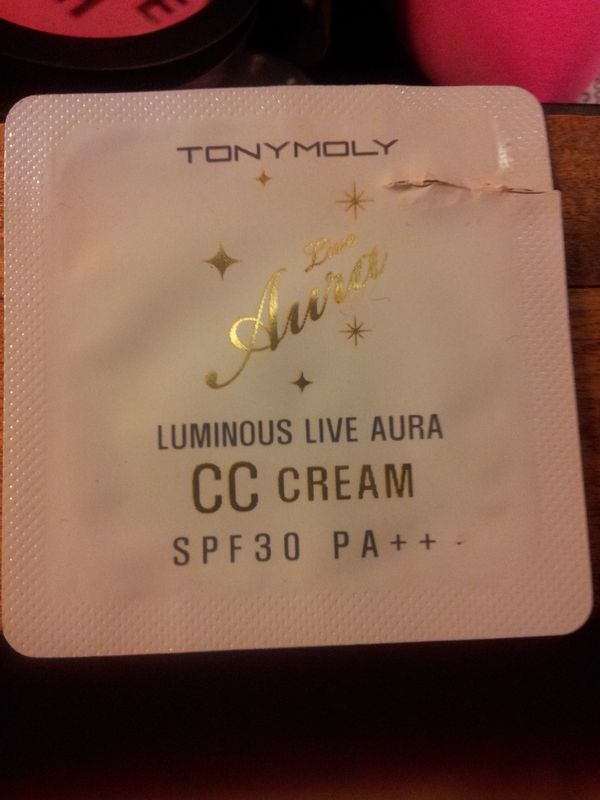 Because I don’t know any girl who is going to continuously slather her face with sunscreen while at work. 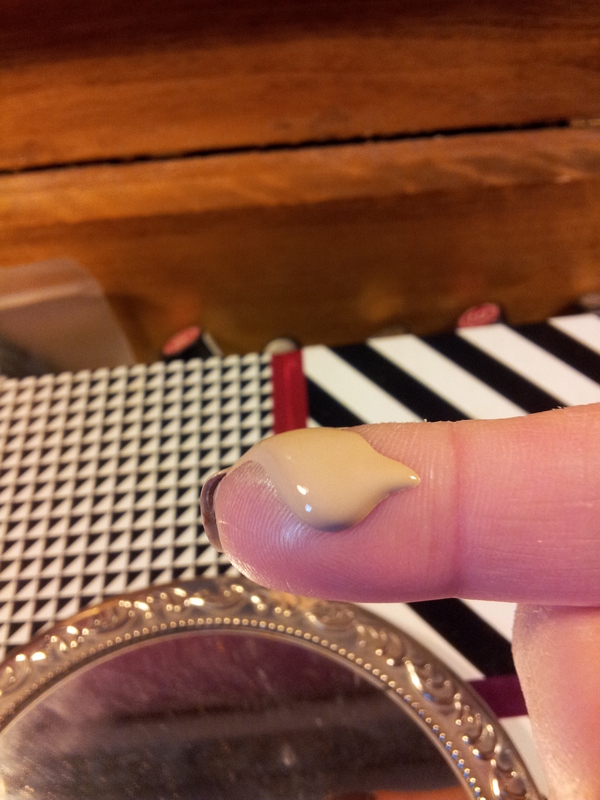 Good coverage, the Medium was dark for me but I don’t think it would be dark enough for a much darker skin tone. 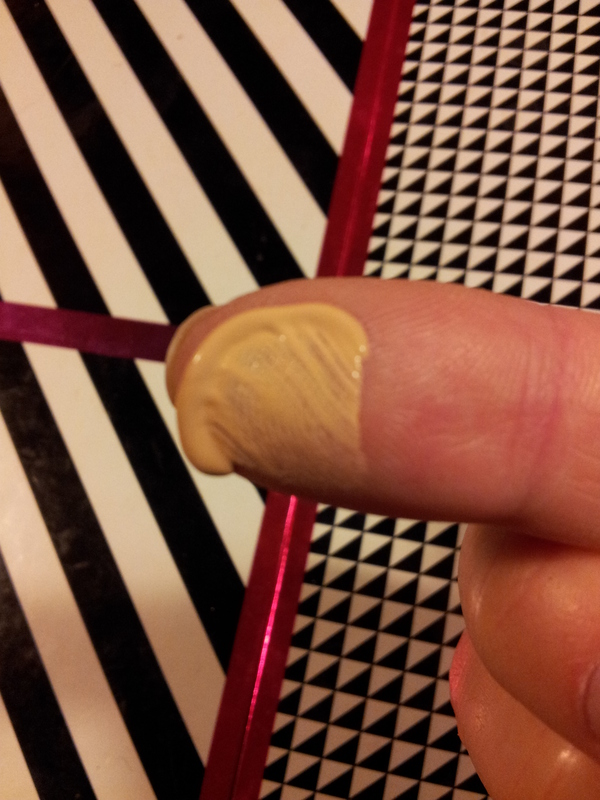 I was able to easily blend it in using some concealer. 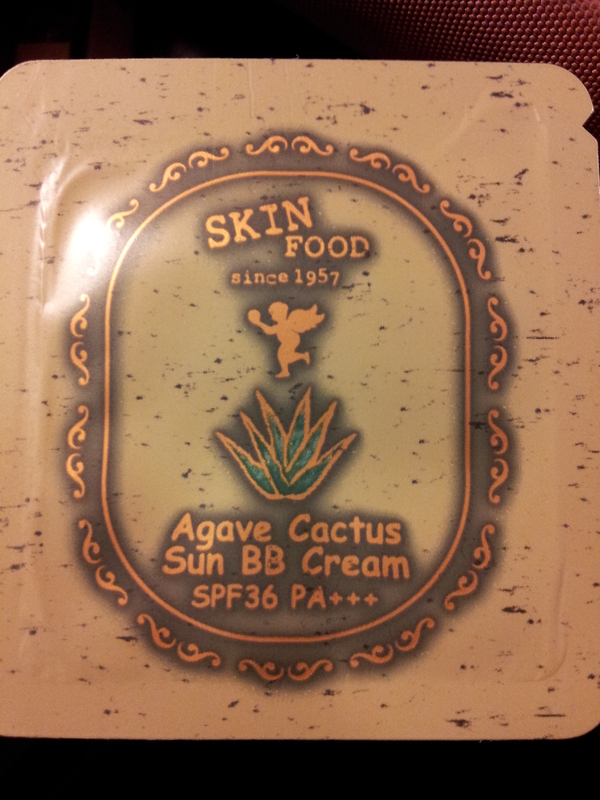 Doesn’t seem to be an actual BB cream, but a sunscreen product with added benefits. Which I think is great, if it was marketed correctly. 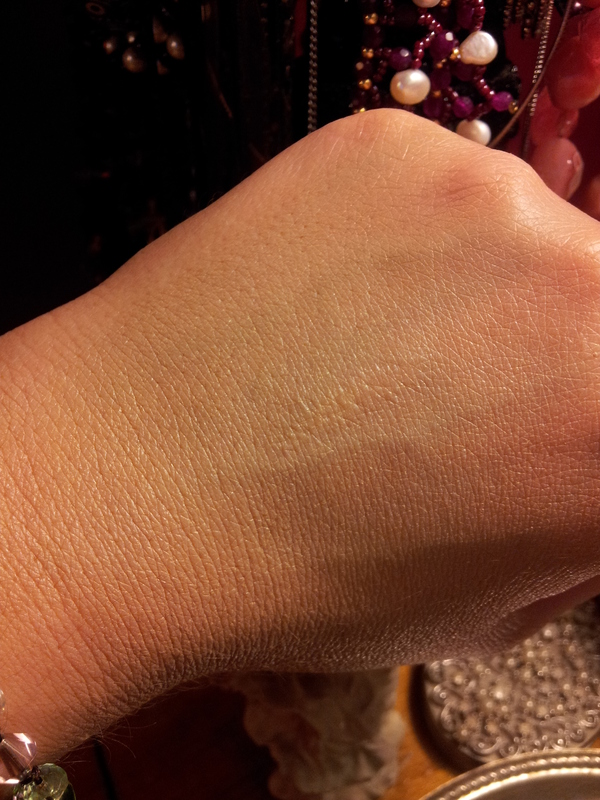 If you are looking for a BB or CC cream, find one with a non-chemical sunscreen. This will eliminate the need for reapplication.